Specialty Windows are catching on fast, they really sharpen the appearance of your door and building. 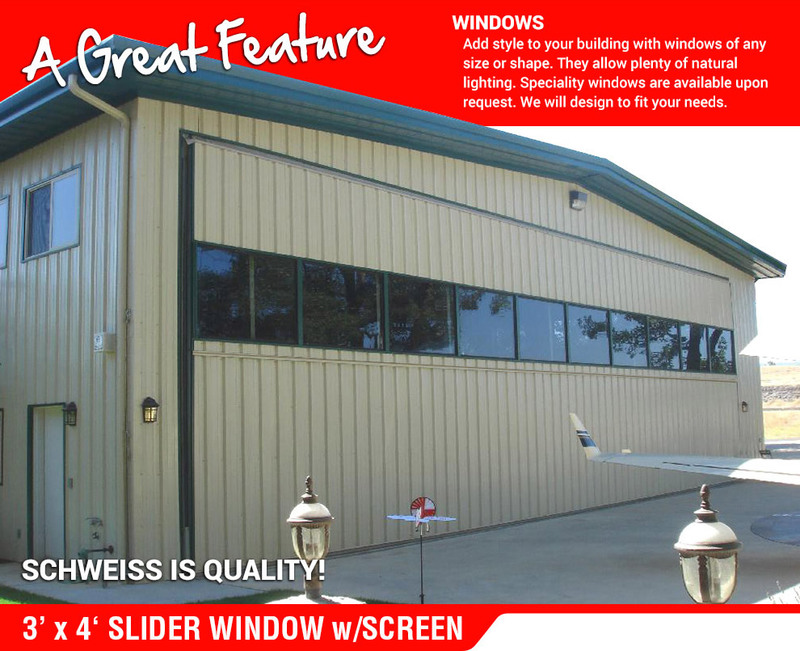 Windows - Any Size, Quantity and placement - Your Choice. Windows - Insulated / Screens / Sliders. 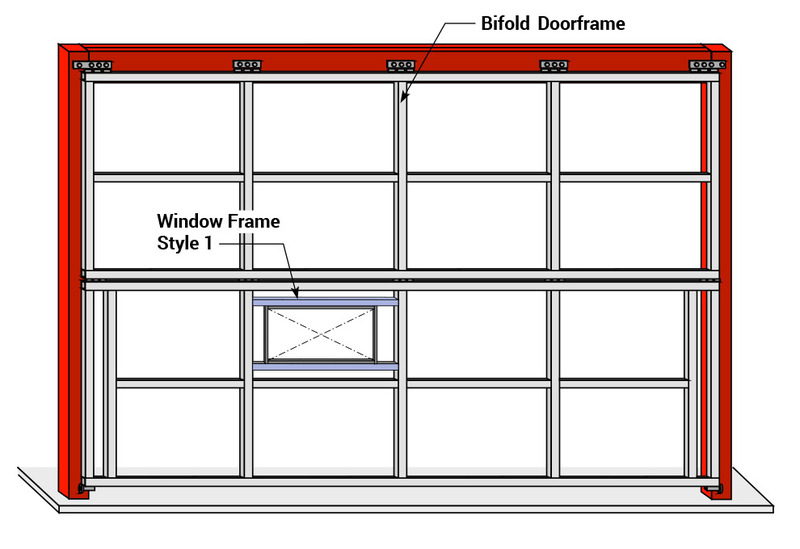 YOU CAN ADD WALK-THROUGH DOORS AND/OR WINDOWS TO BUILD YOUR BIFOLD DOOR. 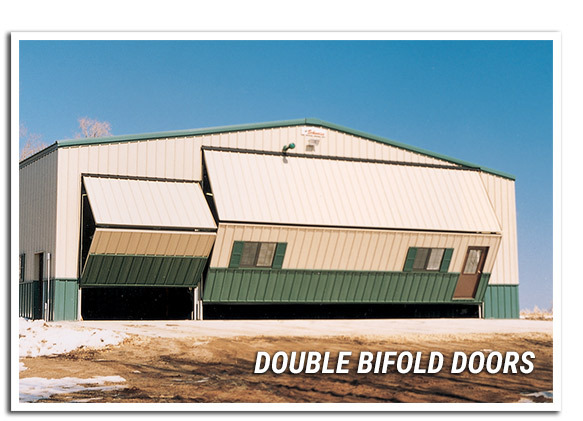 We offer a single or double insulated window. Commercial Grade- Sizes are 36" x 48". All Windows have screens and slide open. many other sizes available. Windows may be placed at any height or location. Allows plenty of natural lighting into your building. 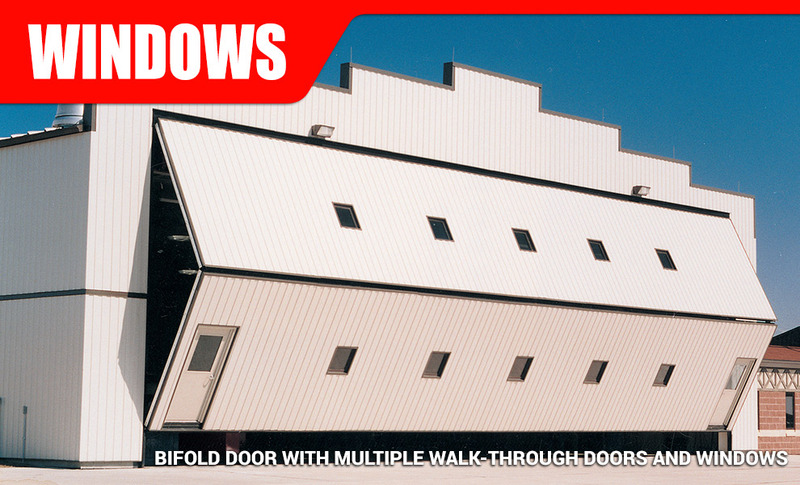 Maintain equal distance between windows on top and/or bottom half of doorframe. We at the factory will decide what is the best placement for your windows unless you specify which one.